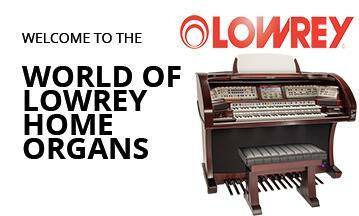 Watch ALL our Lowrey demonstration videos on our YouTube channel. 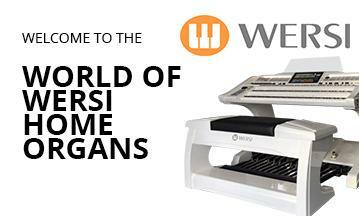 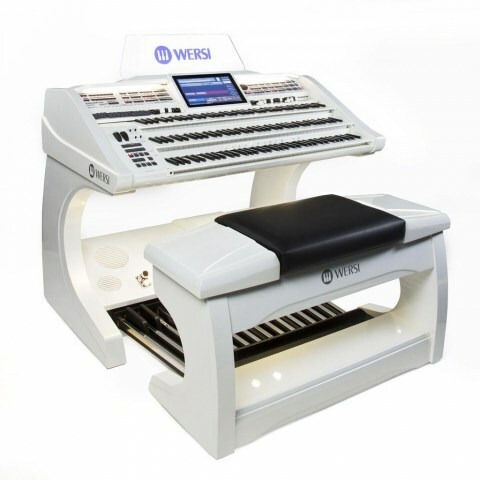 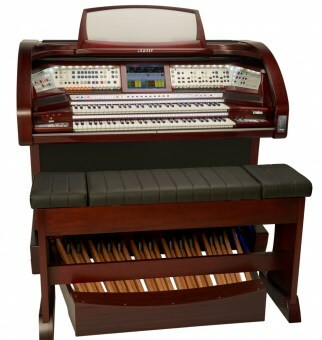 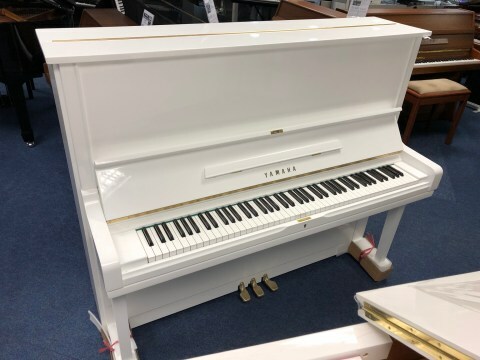 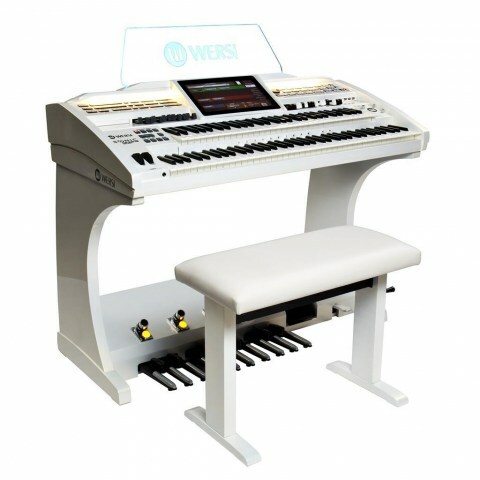 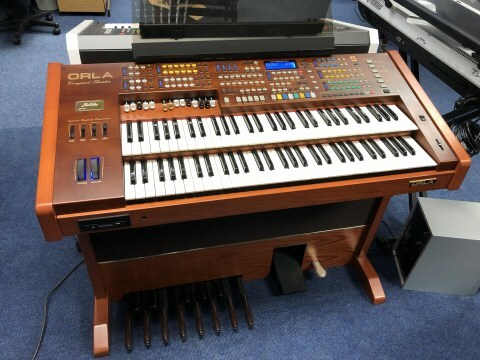 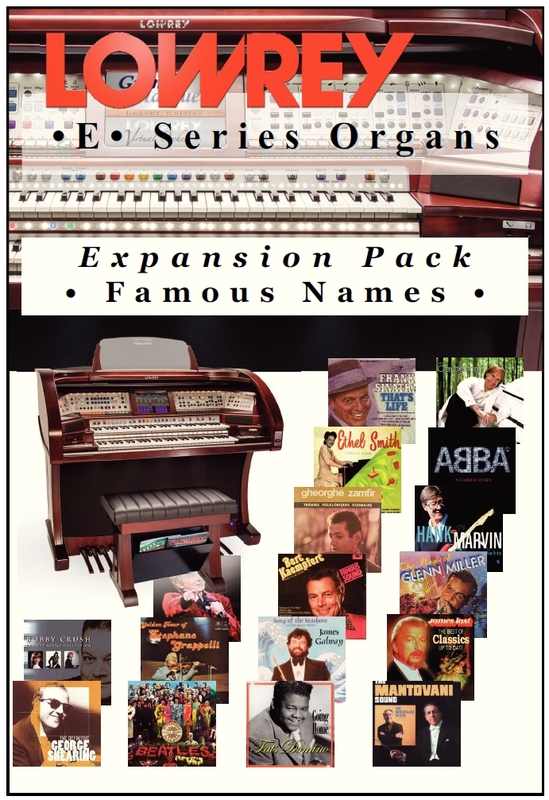 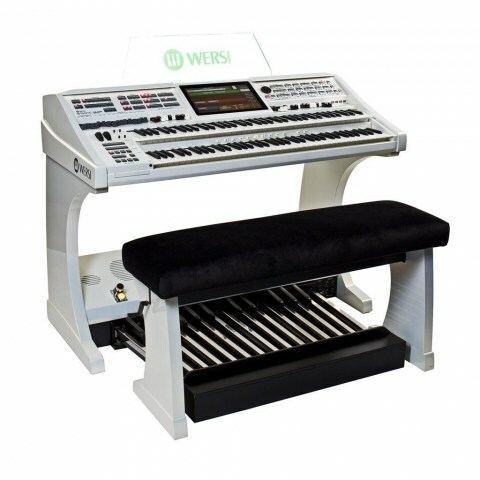 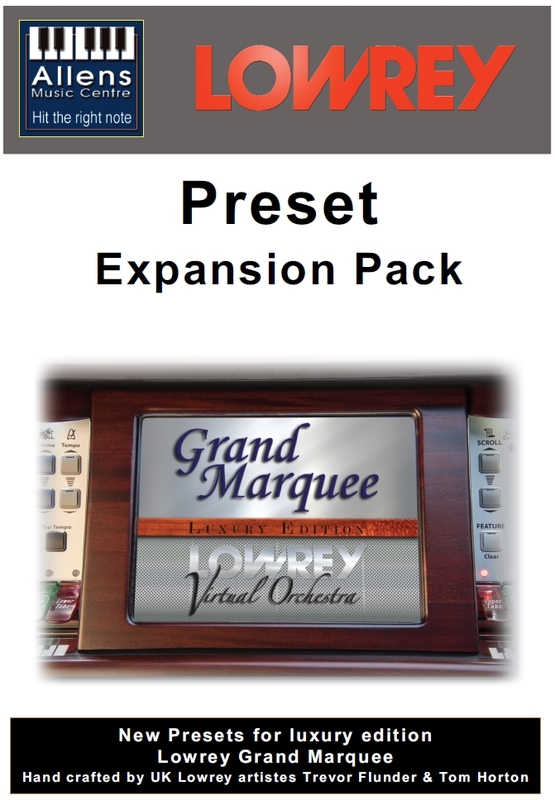 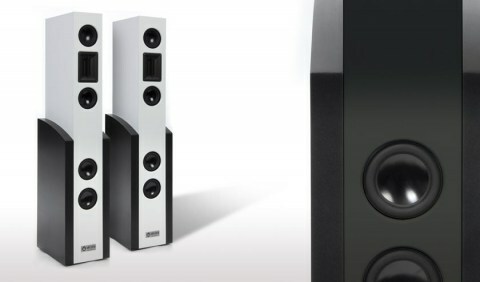 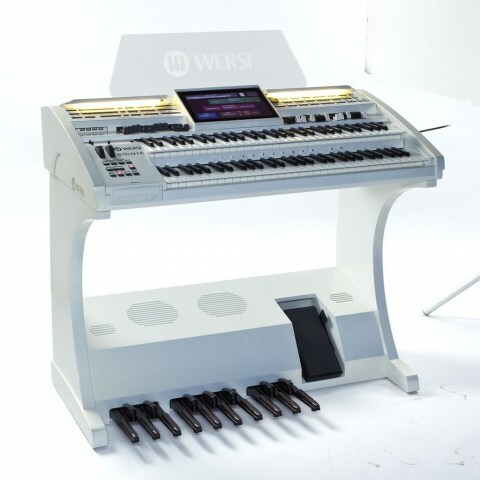 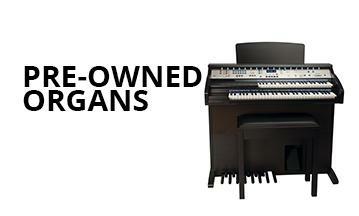 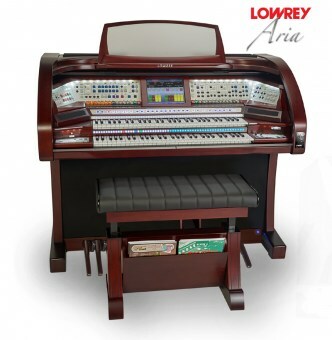 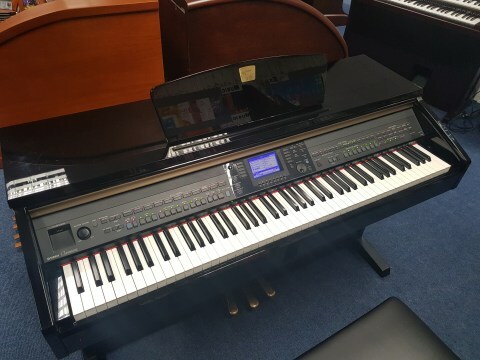 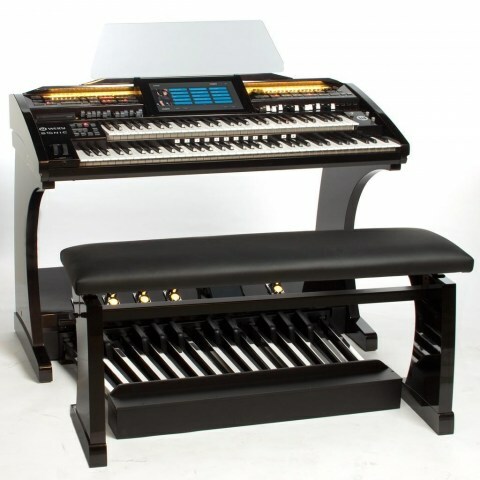 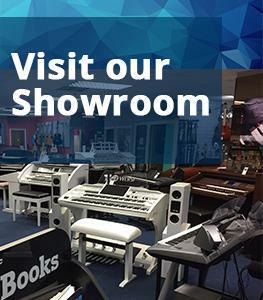 See all the latest Virtual Orchestra Models, pre-owned instruments and Lowrey hints and tips too! 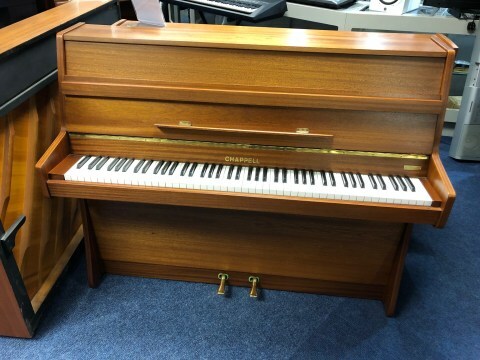 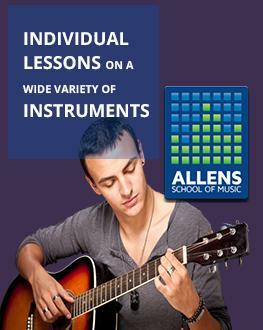 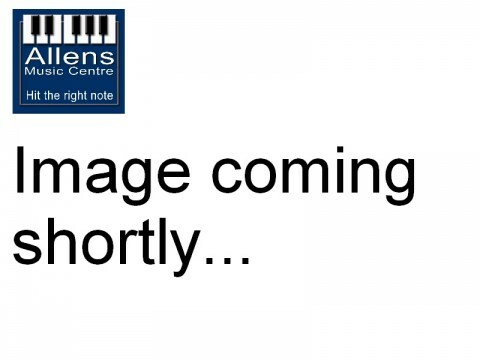 Charles Henry Allen, who was a piano technician, tuner and restorer, opened Allens Music Centre in 1946. 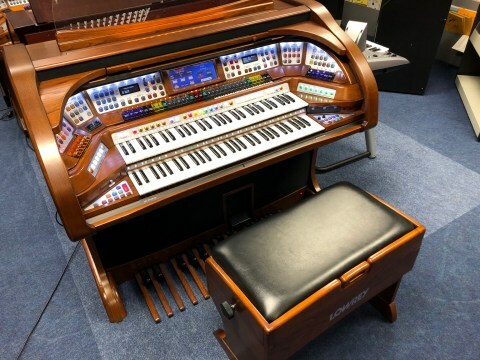 Since then the business has steadily grown and evolved into a company known throughout the UK as a company of great integrity maintaining the traditional values of quality service, knowledge and commitment, principles Charles Allen abided by.